Do you need to get her a gown for her first Vampire ball? 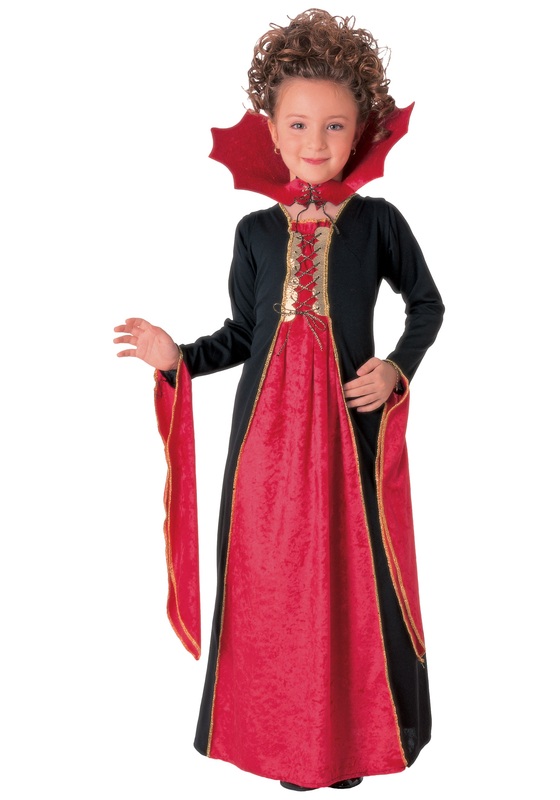 Make sure that this get-together becomes her coming out party when you outfit her with this elegant Gothic Vampiress Costume. WIth a classic red and black scheme and just the right amount of Gothic style, she's sure to fit in at any party from Burbank all the way over to Transylvania!